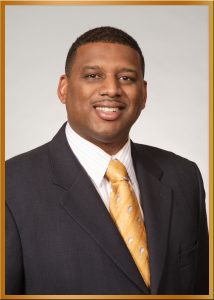 Dr. Marco Jarrett is a board certified OB-GYN and a Fellow of the American College of Obstetrics and Gynecology. 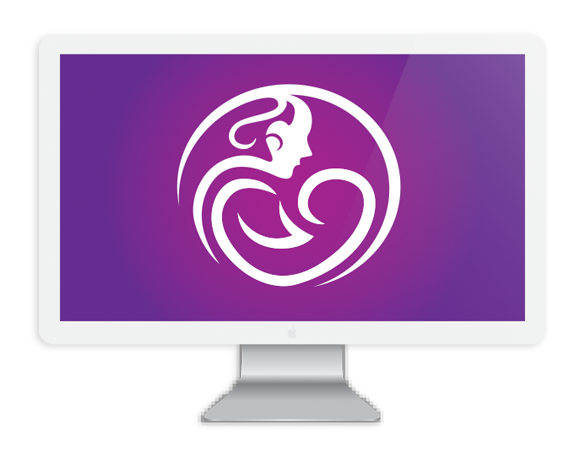 He is the founder of Arizons Obstetrics and Gynecology, a practice that is dedicated to the service of women’s healthcare. 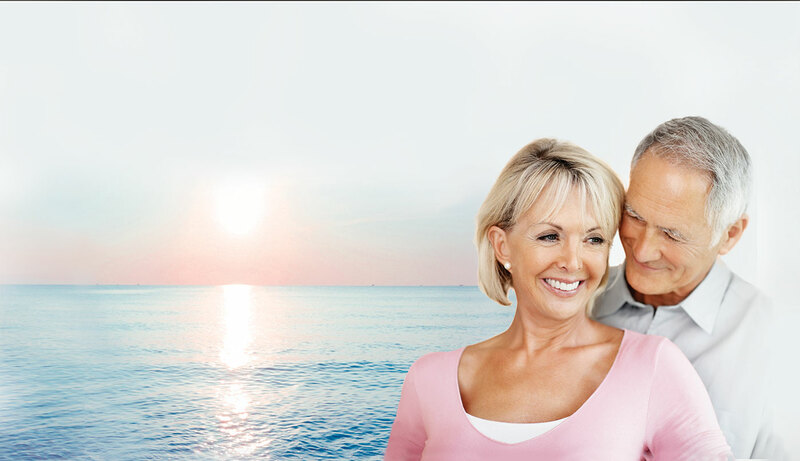 Dr. Jarrett was born and raised in the beautiful island of Nassau, Bahamas. He earned his undergraduate degree in Genetic Engineering at McMaster University in Canada. He earned his Medical Degree and completed his Obstetrics and Gynecology residency at Meharry Medical College in Nashville, TN. As a proud Meharrian, he holds their mission close to his heart,”Worship of God through Service to Mankind”. Dr. Jarrett is a loving husband, to his beautiful wife Marcie and father of 3 children, Jedidiah, Justus, and Jahmai. He is a member of Born Again Church in Nashville, TN where he has served on the Medical Ministry, Nursing Home Ministry and Evangelism Ministry. He still plays on the Mens Softball Team and enjoys coaching his son’s baseball team. Dr. Jarrett, is an avid Lakers fan and enjoys fruit and vegetable gardening. He has participated in short term missions and would love to do more medical missions in the future. 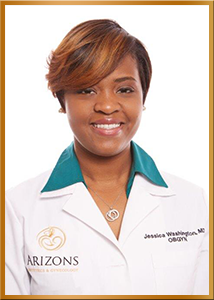 Dr. Jessica Washington is an OB-GYN and Fellow of American College of Obstetrics and Gynecology from Covington, Tennessee. As a Presidential Scholar, Dr. Washington completed her undergraduate training at Tennessee State University for which she received a B.S. in Chemistry with a minor in Biochemistry. She received her Doctorate of Medicine in 2011 from Meharry Medical College where she continued the motto “worship of God through service to mankind” and completed a four-year residency in Obstetrics and Gynecology. She is the devoted wife to Micah Washington. They are the proud parents to one beautiful daughter, Mykah Reese. 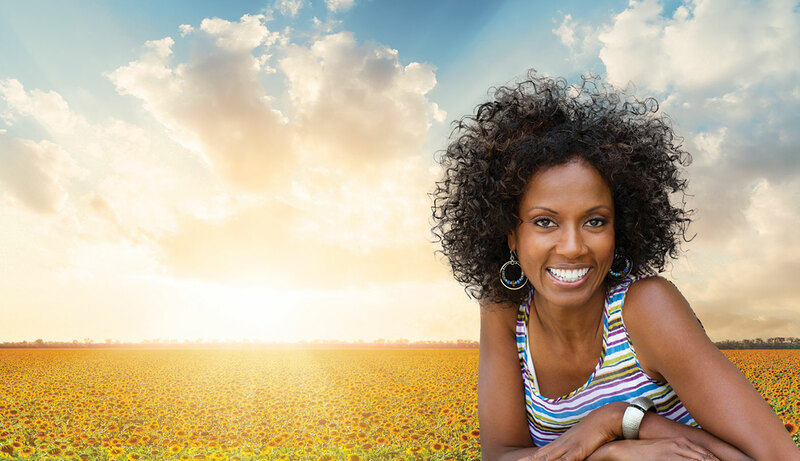 Dr. Washington has a special interest in young women’s health. She prides herself on offering personalized care to her patients. 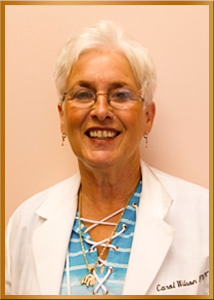 Carol Wilson is a Certified Family Nurse Practitioner with 18 years of experience. Carol received her Masters of Science in Nursing from Tennessee State University. Since then, Carol has been blessed to have the opportunity to care for young mothers and women through all life’s stages. 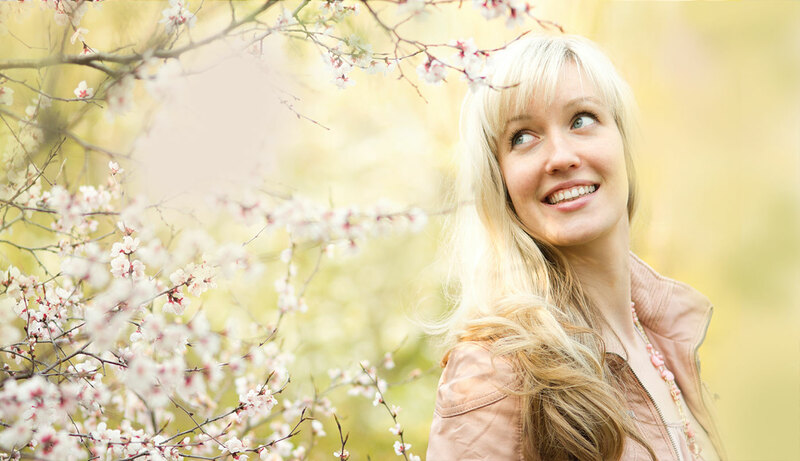 Carol’s first love is Christ and her family follows closely behind. Carol is a proud mother of two daughters who have been a blessing and have given her the opportunity to love four amazing grandchildren. In her spare time she likes camping and horseback riding. Carol is very honored and privileged to spend here remaining years at Arizons Obstetrics and Gynecology.